He is an expert on Control Engineering lead gen campaigns, content, print and more. Are you a major UK or European manufacturer supplying to and selling to engineering and manufacturing industries? 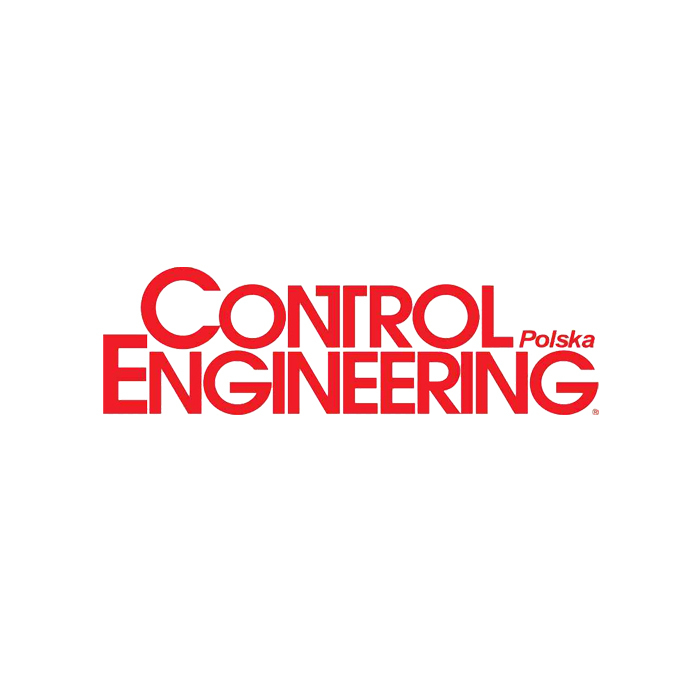 Control Engineering is a brand synonymous with the automation industry for over 65 years worldwide and since 2003 in Poland. Its mission statement is to provide world class practical information for engineers working in the control, instrumentation and automation sectors of manufacturing, providing more information and knowledge than any other source, both in print and online, about technology, products, and the newest trends in achieving high productivity for factories.